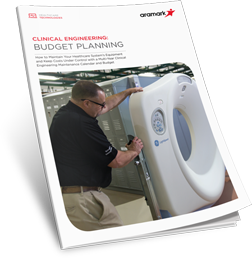 A strategic capital allocation plan will keep your equipment in check, lower wasteful spending and improve patient care. But it can be an overwhelming endeavor. Don't waste another minute of overspending.